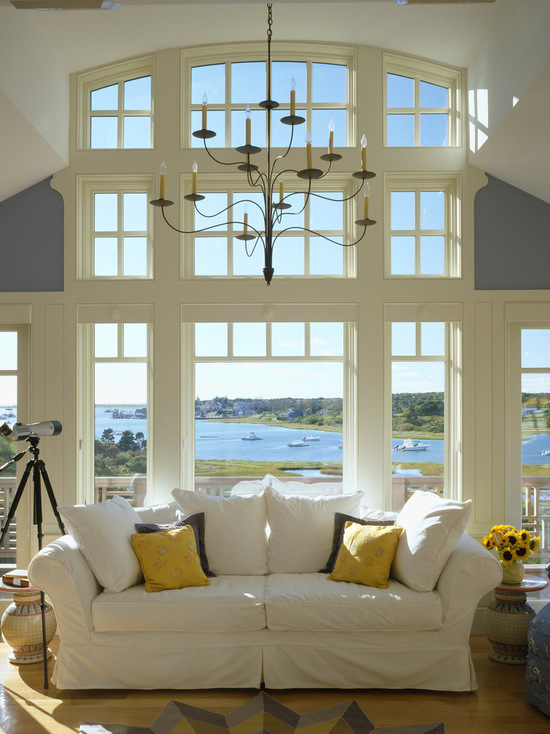 Shed a little light on your home with these inspirational ideas for skylights, transoms, and other high windows. 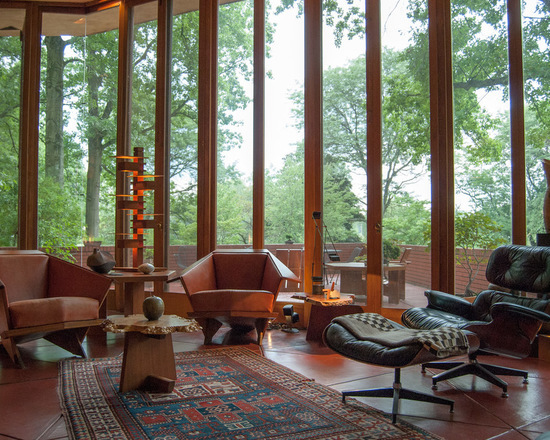 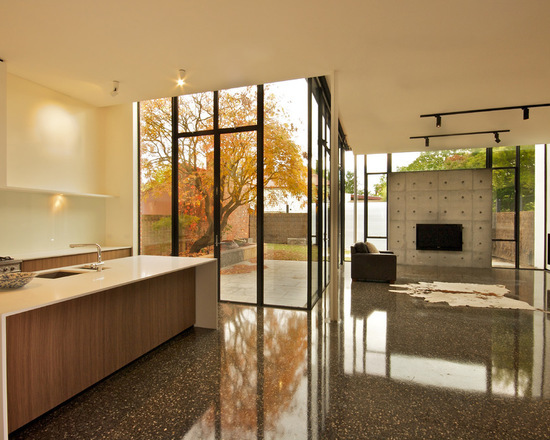 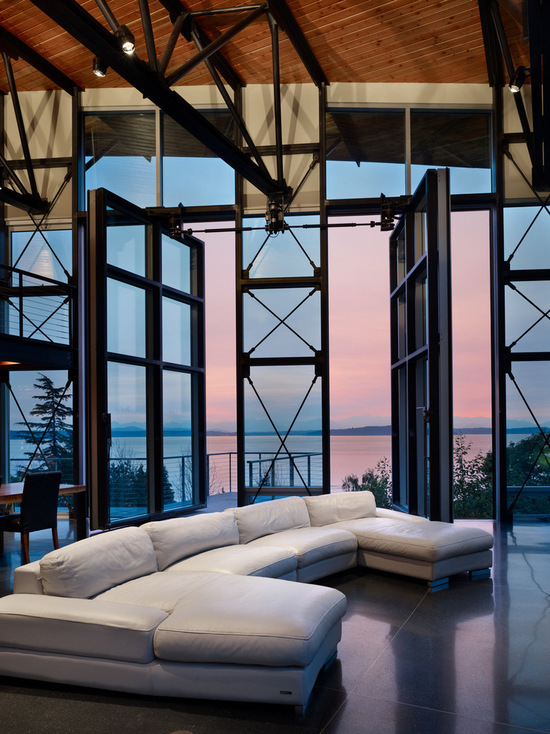 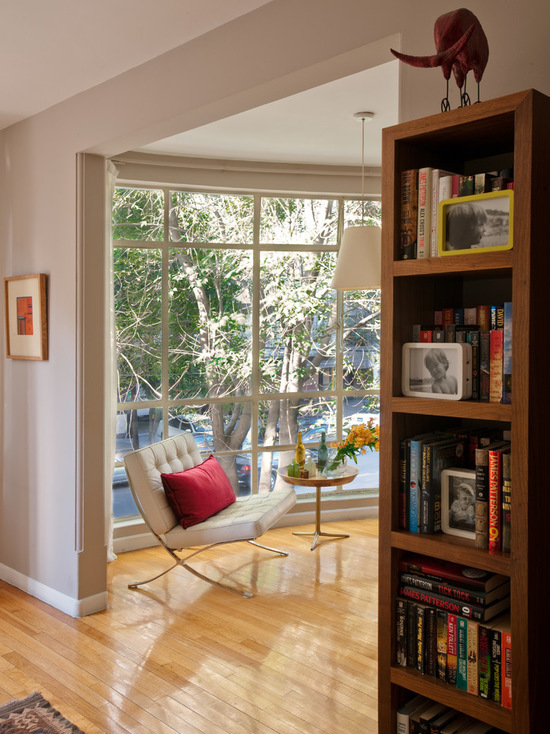 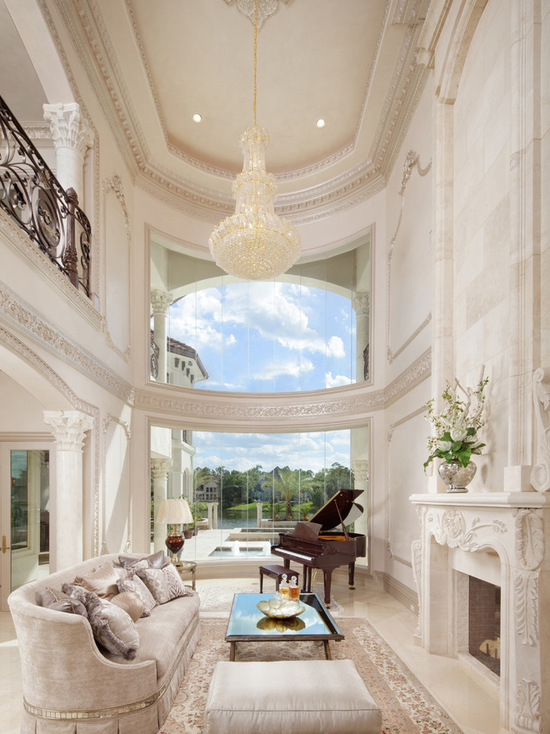 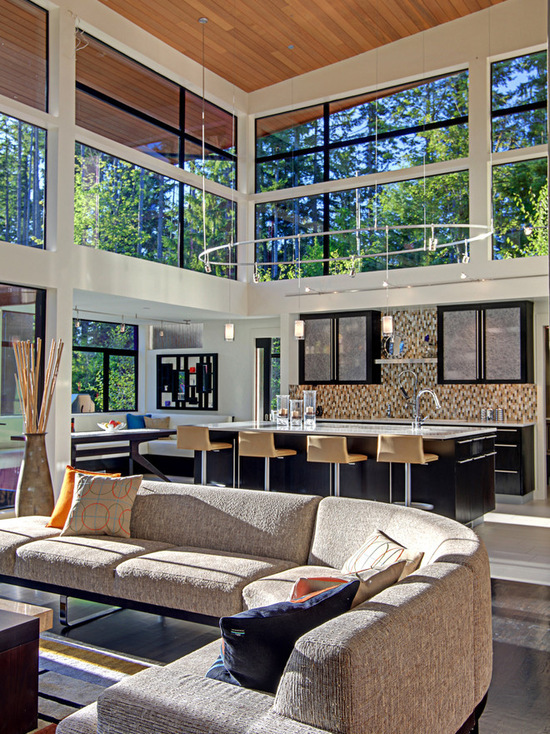 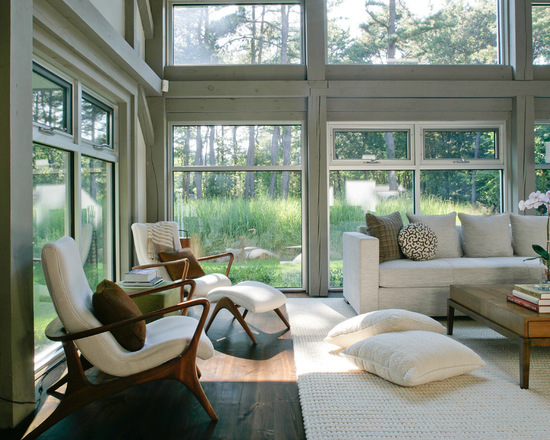 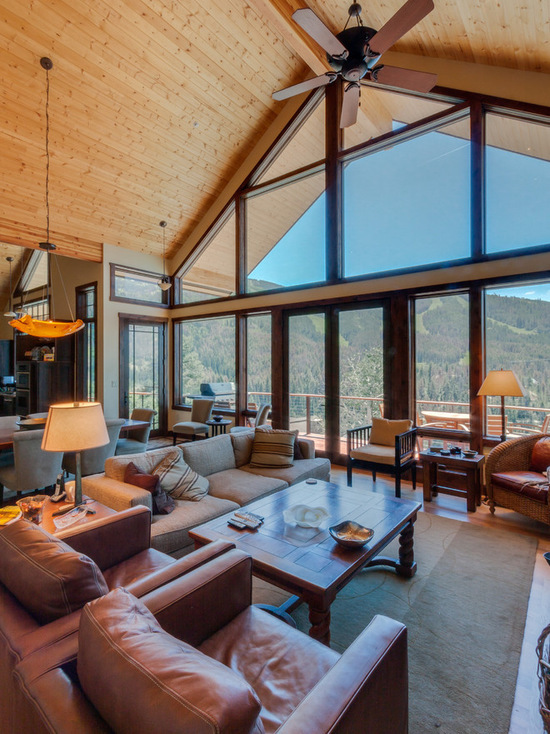 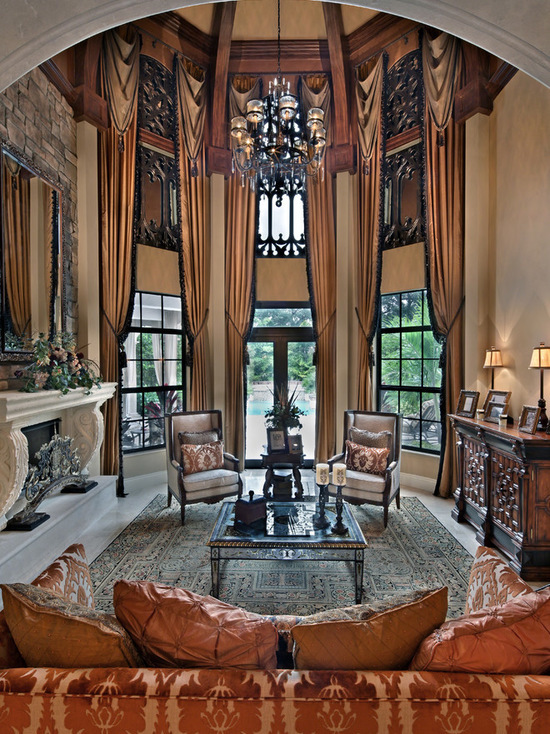 Tall, dramatic windows can offer spectacular views and add height to a room. 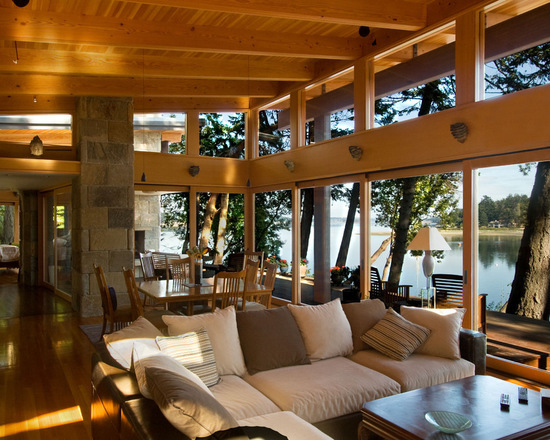 A tall living room is usually placed near a generous window because the area has to be lighted as much as possible during the day. 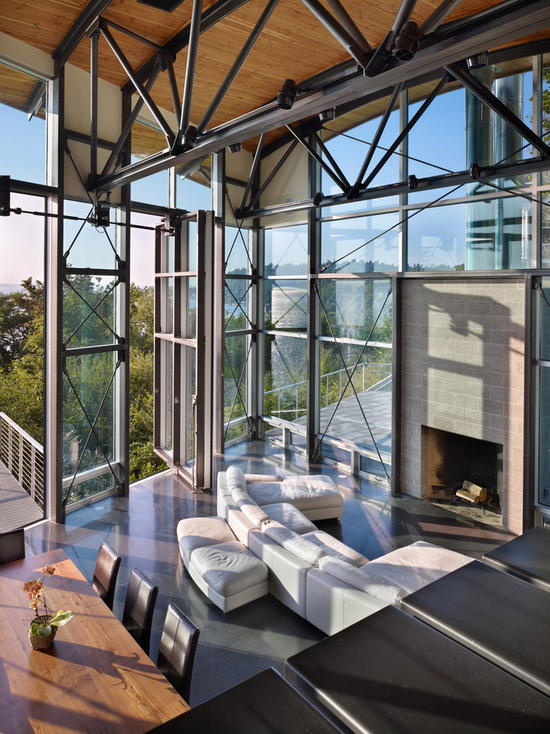 The set ups below invite the inhabitants to admire the landscape outside through tall windows, usually accompanied by diaphanous curtains. 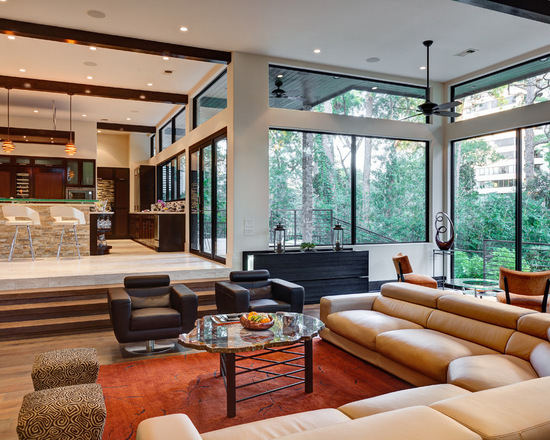 As for the colors, white was used in most of the living rooms for its purity and simplicity, but dark brown and light grey can also create a cozy, welcoming environment.